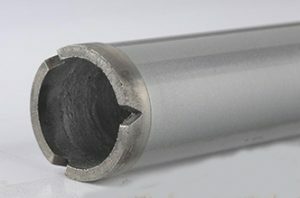 BSP crown diamond core drill manufacturer produce different core drill for The diamond crown core drill are mainly used for small hole but very clean cut. It is used to plant the steel bar. BSP provide professional diamond crown core bits from 12mm to 52mm. 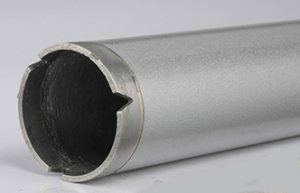 We can drill reinforcement concrete, hard brick wall , Asphalt. Widely used in angle grinder, drilling machine. Both OEM and ODM are available. Better tell us the power of your drilling motor/hand held drilling machine/angle grinder and RPM request. if you can tell us coring object will be high appreciate.